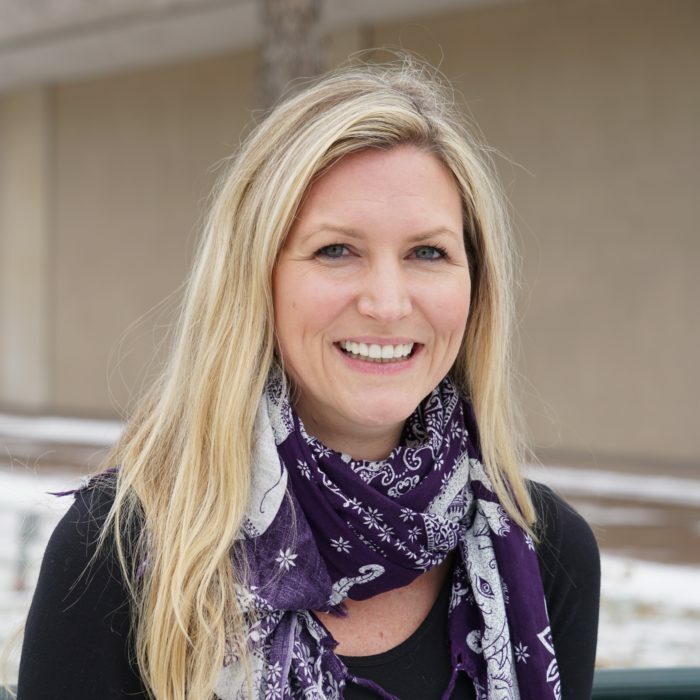 Katie Cassady, MA, CCC-SLP, RYT 500 – graduated from the University of Michigan in Psychology and Linguistics and went on to receive her Master’s degree in Communication Sciences and Disorders from Northwestern University. After moving to Colorado in 2006, she has spent over 10 years involved with patients who experienced TBI / SCI. Her committed creativity to the process really shows when her patients stay engaged in their own recovery progression. Katie joined O.T. Plus in 2001 and has brought yoga therapy into her sessions to further benefit her patient’s treatment plan. She enjoys the healthy lifestyle of Colorado, exploring the outdoors with her dog, 14’ers and skiing.